What Shampoo does Michael Shannon use when Apocalyptic Doom is imminent? 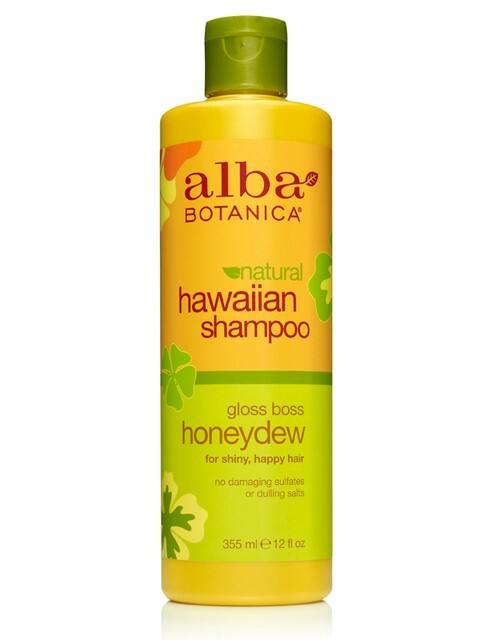 That’s right folks, Alba Botanica Hawaiian Shampoo featuring Honeydew Gloss Boss. For glossy sheen, take a permanent vacation from the harsh, hole digging horror show of Paul Krugman’s white reactionary Ohio. Instead, discover this shine-inducing shampoo, a residue-lifting cleansing experience. Honeydew extract, awapuhi and pineapple nourish and revive hair for vibrant shine. Hydrolyzed protein binds the hair cuticle creating a smooth, reflective, glossy shine. Dull, lifeless hair is gently cleansed and revitalized. Aloha beautiful. At over $10 for a 12 oz. bottle budget conscious Jessica Chastain should be more concerned with shampoo than the cost of a new tornado shelter. Hi! One of the readers of my blog (http://borntobeunicorn.wordpress.com) has just linked this post to me. I’d love to write something about this sighting, but only if you agree. I’d obviously give you full credit and link back to this post. Looking forward to hearing from you. barrières de la langue avant d’y être « contrainte ». qu’on cesse de le suivre, on reprend vite le poids perdu. Burning Man Ticket News Update – NFL Draft Implemented!